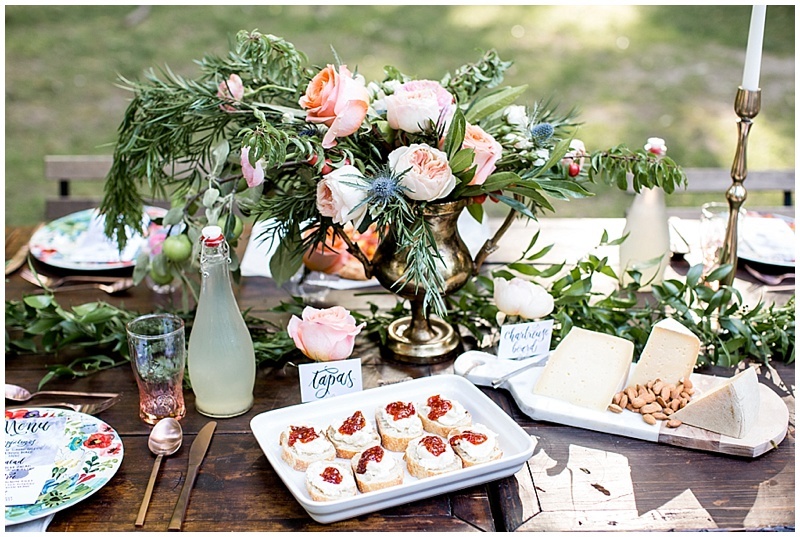 Planning a wedding is a delicate balance. A grand wedding is a result of proper planning and months of hard work. Equal efforts from everyone is demanded for a wedding to be successful. While there are many things that can wait until the month before the wedding to take care of but some things can’t wait that long. From wedding venue to photographer, to making checklists and selecting vendors, there are too many things that need to be planned out way in advance before you say those magical words “I do”. Get an estimation of an approximate number of your guests coming to your wedding. Sorting out the guest list early is very important to book a venue and caterer for your wedding. The cost per head is going to be your biggest expense in the entire wedding so don’t get guilt-tripped into inviting people you don’t really know and want to come. Once you have set your wedding budget and timeline of your wedding, it’s time to figure out where you are going to hold this wedding. The size of the wedding including your guest list will help you to decide your wedding venue. The process of selecting a wedding venue is very much similar to choosing a venue for other types of events. Make a list of vending venues nearby you, meet the owners, get a list of what they will provide, send them your formal quote and find out whether they are available for your preferred dates and timings or not. Knowing about the details and services you get at the venue is crucial. Before signing anything ask them if you can visit the venue when they arrange for some another event or wedding so that you get an idea of how your wedding venue will look like on the big day. Photographs are the memories of your wedding day and you don’t want to compromise on that. Remember photographers are always busy, especially during the peak of wedding season. They need a long pre-notice to secure the date for you. If any case you forget to book or wait till the last moment, chances are you won’t find any professional photographer for your wedding. Shuttling your wedding guests to the venue is a real headache especially when you book a venue outside the county. 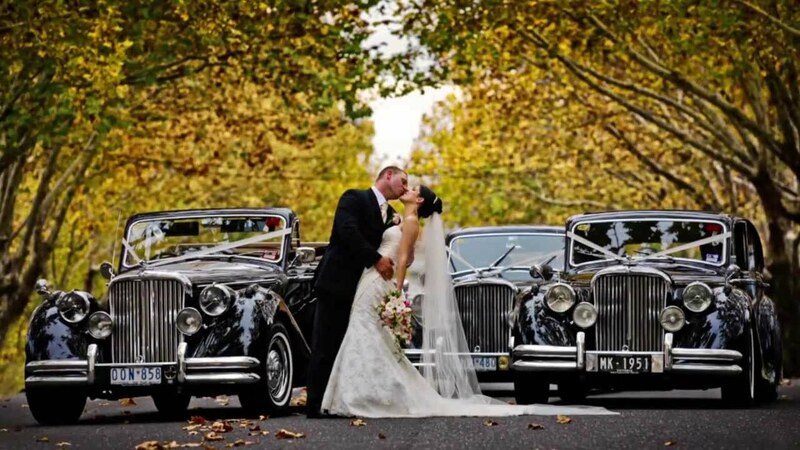 For this, you need to reserve a luxury wedding car hire service as soon as you book the venue. There are a variety of luxury cars you can opt for your big day. From Hummer wedding car hire and extended limousines to Rolls Royce wedding cars, options are tremendous to woo your guests. If you’re like most of the couples out there, you’re probably dreaming of a perfect wedding. But for that, you need to make sure you plan as far ahead as you can.